Quest Nutrition is on a mission to help online video audiences learn little-known facts about the food they eat. 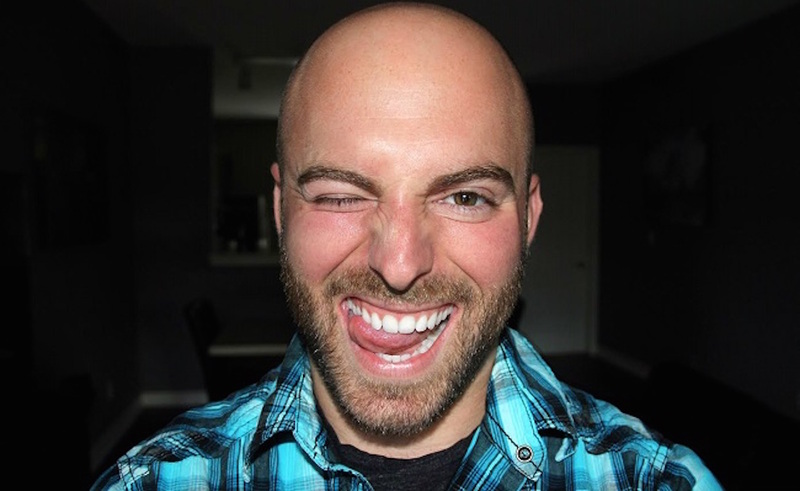 The protein bar and snack company will debut the web series Food for Thought in May 2015, featuring host and YouTube celebrity Matthew Santoro. Santoro, known to his 3.9+ million subscribers for posting fast-paced videos stuffed with unique facts, will follow a similar format for Quest’s Food for Thought. In eight episodes, the Canadian YouTuber will deliver ten facts to viewers in under five minutes. Food for Thought episodes will each be based on a different food or nutrition-related topic, like how to hack your kitchen for effective cooking and how a type of protein ended up being named after Pikachu from Pokemon. Seriously. Produced by Quest Studios, Food for Thought joins some other content featuring high-profile YouTube stars. Quest’s #CookClean campaign, for example, boasts a video from iJustine on how to make healthy fudge popsicles using the company’s protein powder. Additionally, the official Cook Clean show from Quest is hosted by Casey Ho (known as Blogilates to online video fans). You can watch Quest and Santoro’s Food for Thought series on the food company’s official YouTube channel. The first episode is set for release sometime during the first week of May 2015.